Only the best Dad’s get promoted to Grandad! 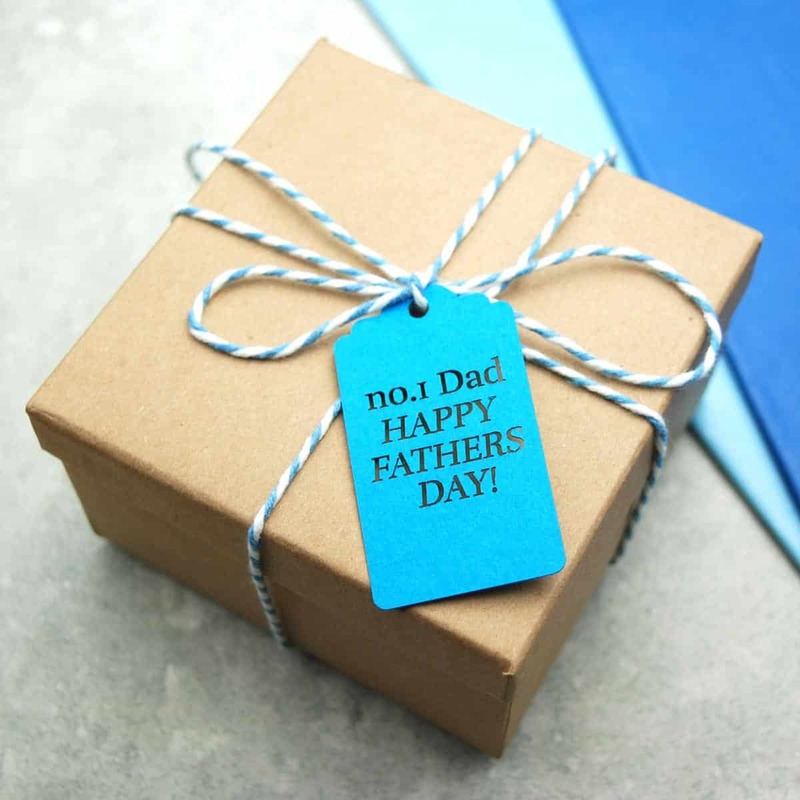 What a delightful gift from the grandchildren on Fathers day or a birthday gift for grandad. Perfect for Grandads favourite cuppa, tea or coffee or even something stronger! 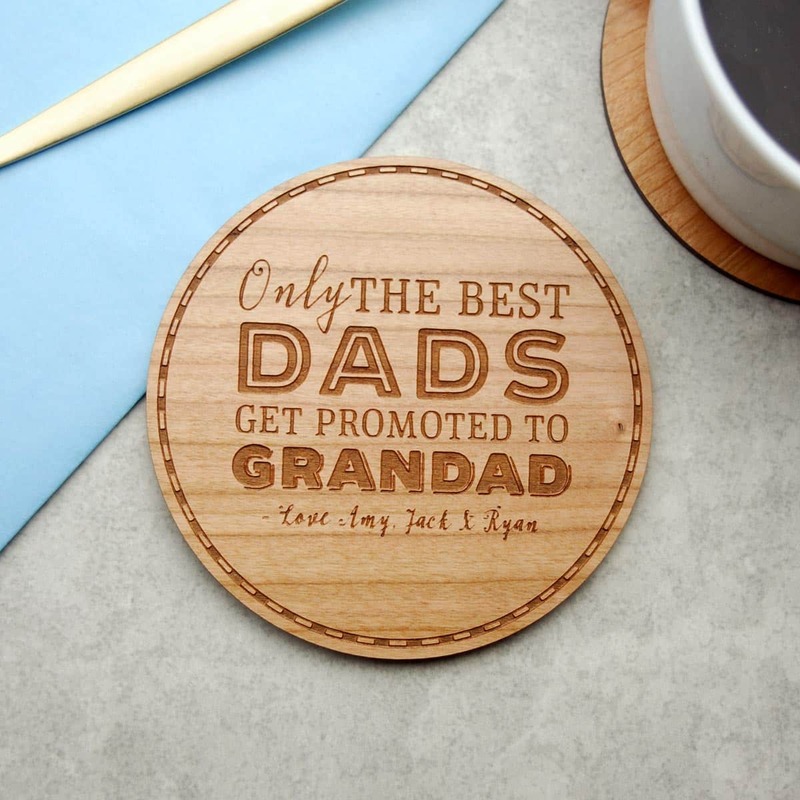 Make him feel important by gifting this custom made coaster personalised with the children’ names. Made from from sustainably sourced Cherry wood in our Dublin workshop and lined on the bottom with grey felt to protect surfaces. Coaster is 95mm x 95mm and 4mm thick. Additional coasters can be ordered to create a larger set and are €5 each when ordered at the same time. Comes packaged in a branded gift box.